Ashley Neuhaus 27-APR-2012 A little over a month ago, a Kickstarter campaign came to my attention for the TOMORROW JONES comic by Brian Daniel. To revisit my first post and a short interview with Brian, you can view it here. That particular campaign was unsuccessful in reaching its goal of $3,600. I was disappointed to learn that this project wouldn’t get funded. The character of Tomorrow Jones, I believe, will serve as a positive role model for kids. 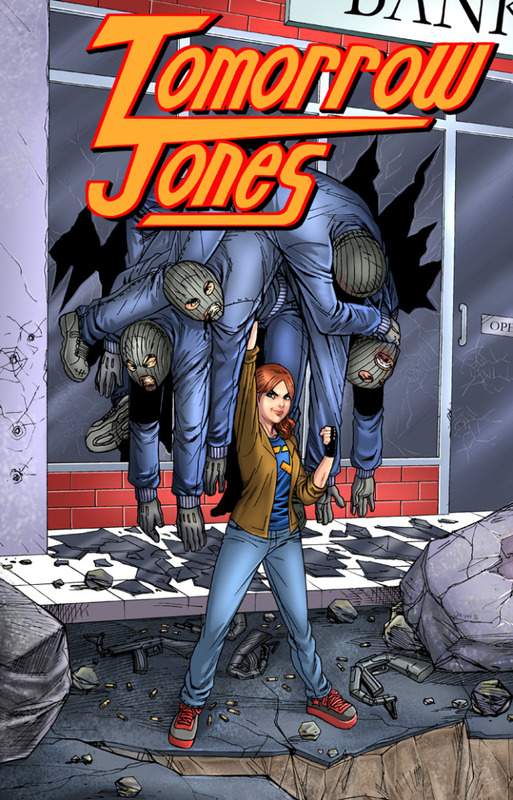 She’s a super-powered teenage girl who defies her parents and sets out to pave her own path of super-heroism. I received an e-mail early this morning from Brian telling me that he was giving it another go and has set up another campaign. He truly believes in this project and I do too. He’s added some new pieces of beautiful sample art this time around. The goal is still set at $3,600 and ends May 14, 2012. Some of the rewards for backers are a free download of the first issue, a t-shirt featuring the cover art of issue one, and a poster of the artwork. 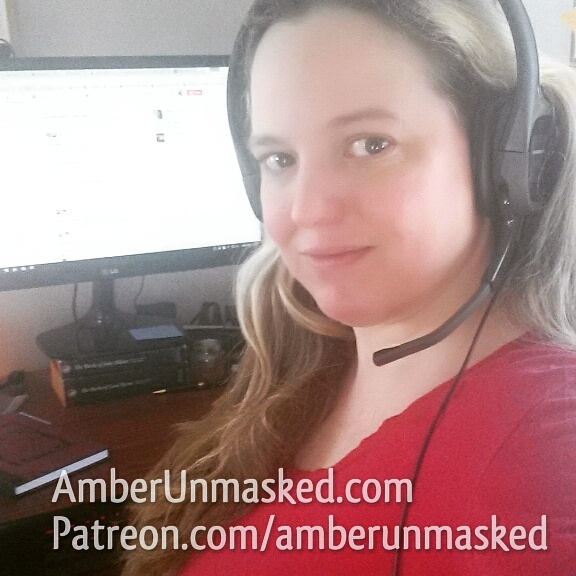 AMBERUNMASKED IS SPONSORED BY STYLINONLINE!